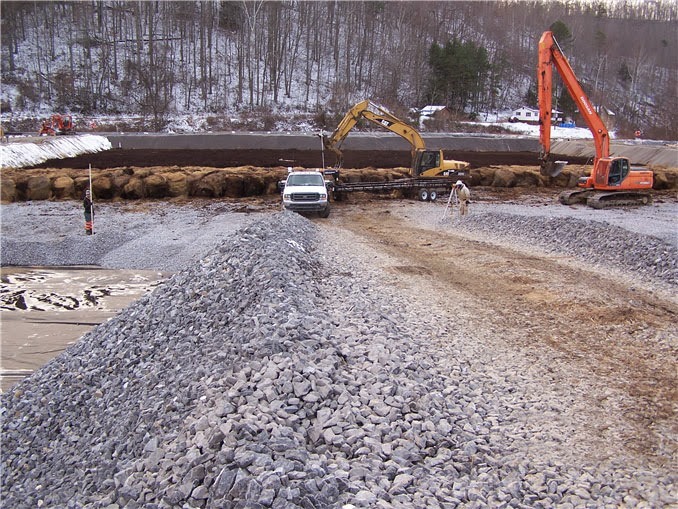 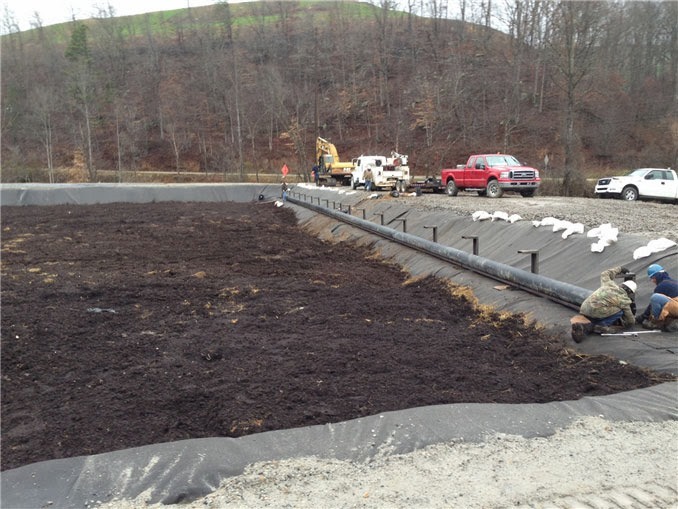 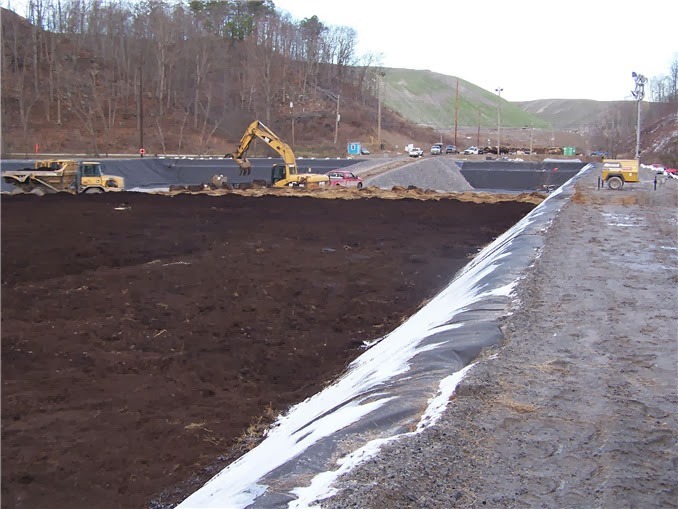 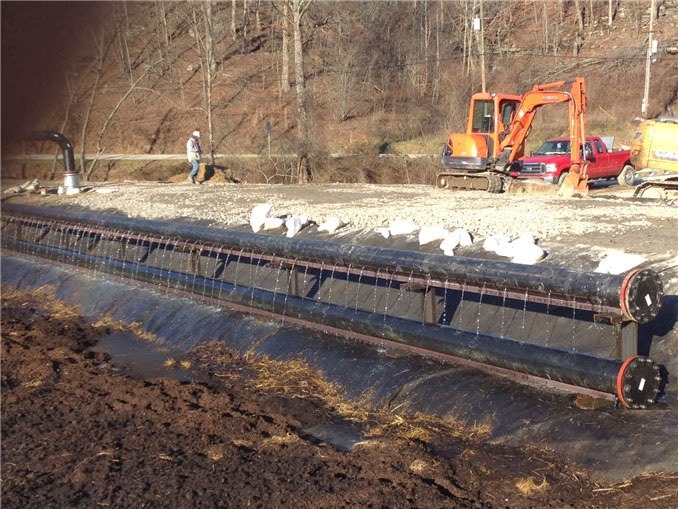 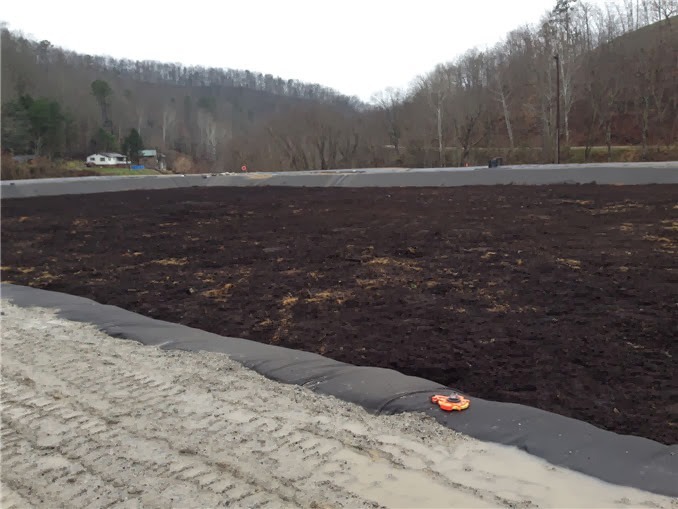 Patriot Coal constructed a 300 x 250 ft2 pond to capture and contain selenium from surface mining activities in WV. 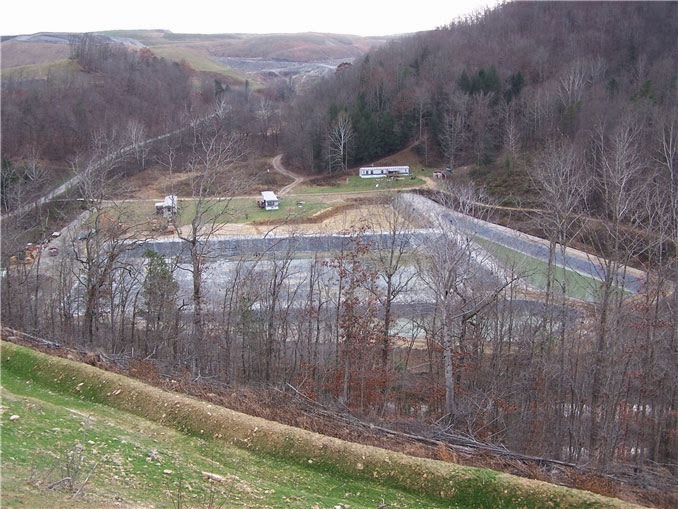 This treatment pond, considered the largest in WV, processes 300 gallons/min of drainage water in a vertical flow design. 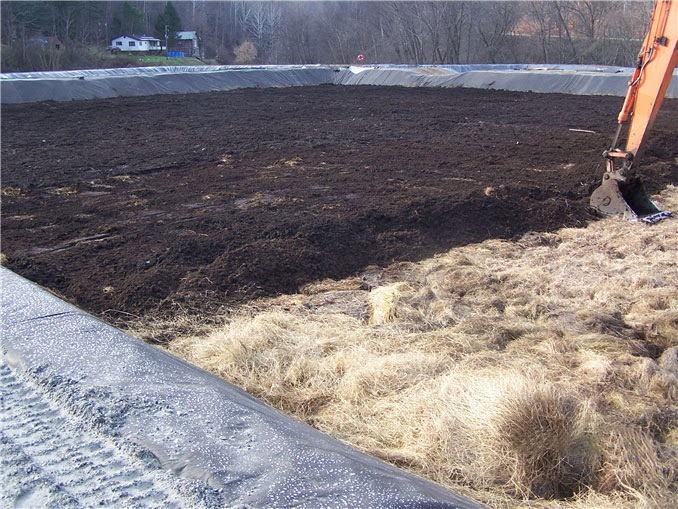 The design incorporates layers of high calcium limestone, mulch hay and Full Circle Mushroom Compost. 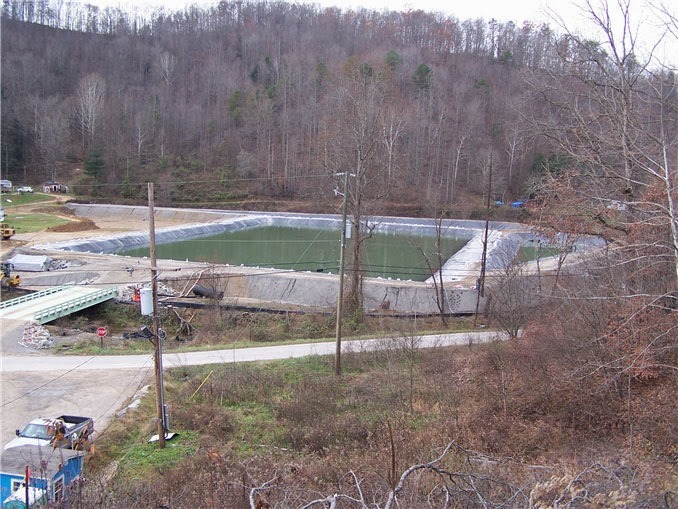 The resulting effluent produces water that is below the state threshold of 5ppm Se.